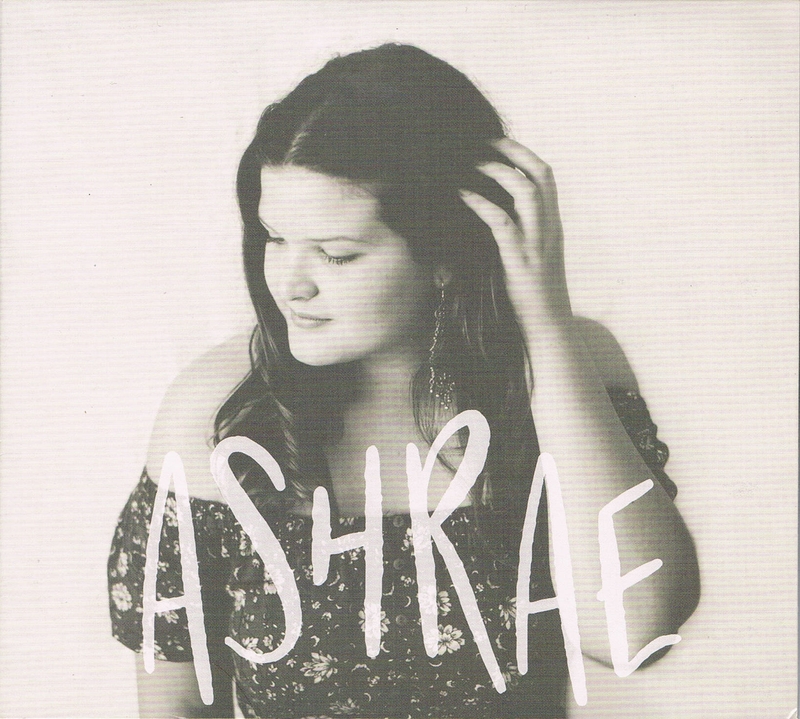 Ashrae embodies an eclectic fusion of musical influences that blend into a dramatic tapestry of pop, soul, gospel and r+b. 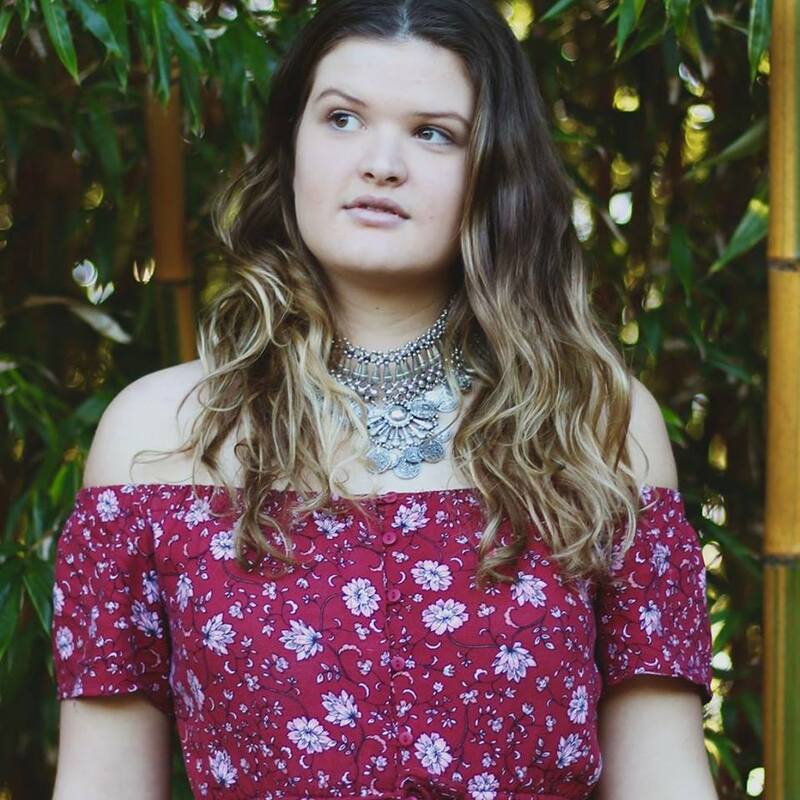 Her lyrical musings and vivid imagery soar above a foundation of earthy, ambient grooves. Ashrae’s art form is authentic, revealed in songs that are painstakingly crafted through personal reflection and curiosity.